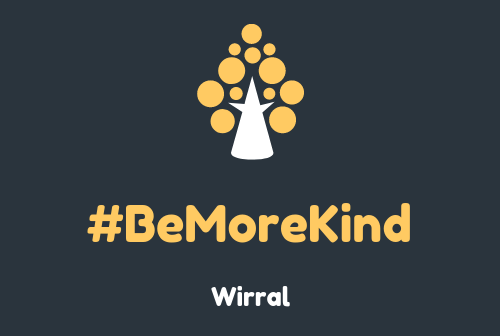 #BeMoreKindWirral aims to encourage Primary School aged children to get involved in their local community. 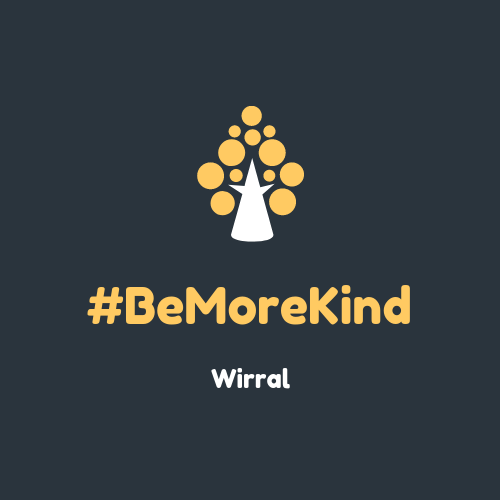 #BeMoreKindWirral is both simplistic and innovative. Parent/Teacher/Carer takes a photograph of their child(ren) volunteering. This can be formally – for example, at an organised litter pick or informally – for example, helping a neighbour bring in their bin. If for some reason (ie. safeguarding), the photograph of the child cannot be shared with Community Action Wirral, we would verge on the side of trust and still state that the child(ren) has completed the task. The child(ren) would then be sent a certificate in the post to thank them for getting involved and supporting their local community.